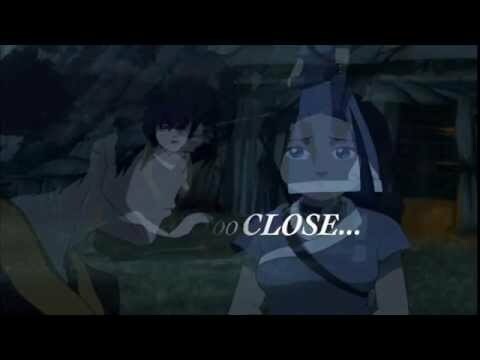 You thinks Katara and Zuko will get together in the movie? 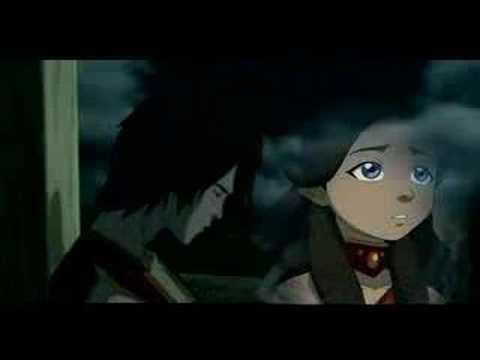 a video foi adicionado: Zuko and Katara - "How rare and beautiful it is to even exist." a comment was made to the photo: Are you sure? in the first chibi, who is katara couple for the school dance?